We’re going to Disney… Hall!! Reno Phil’s Youth Symphony Orchestra is going on tour! Students will travel to Los Angeles June 16-19, 2019. They’ll enjoy time at Disneyland and the Grammy Museum. 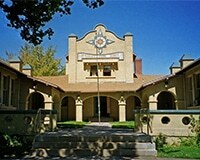 The young musicians will spend a day on the USC campus and have a workshop with music faculty from USC. They will be performing Dvorak’s Symphony No. 9 “From the New World” at Disney Hall on June 19th at 7:30. Tickets are not yet available. 1. Home of the LA Philharmonic. 2. 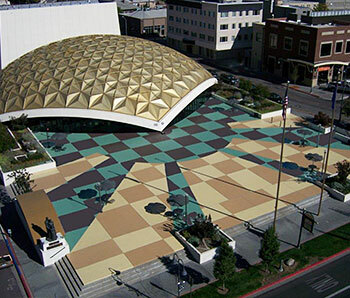 Lillian Disney (widow of Walt Disney) made an initial gift of $50 million in 1987 to build a performance venue as a gift to the people of Los Angeles and a tribute to Walt Disney’s devotion to the arts and to the city. 3. Walt Disney Concert Hall opened on October 24, 2003. 4. It was designed by Frank Gehry, a Canadian-born American architect, who also designed the Guggenheim in Bilboa, Spain. 5. Disney Hall is located at 111 South Grand Avenue in Downtown of Los Angeles. Not at Disneyland. 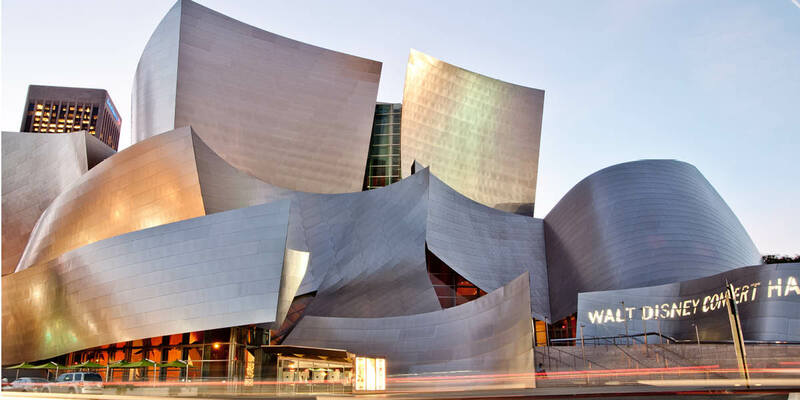 Help the YSO reach Disney Hall! Purchase a raffle ticket to win a beautiful 14k yellow gold amethyst pendant with diamonds, generously donated by the Diamond Vault. Tickets available at the Reno Phil office and concerts. Make a gift during Nevada’s Big Give on March 21, and help us reach a $10,000 match from one of our generous supporters.